We are proud to know where all of our ingredients come from and only use 100% locally sourced double cream and butter. 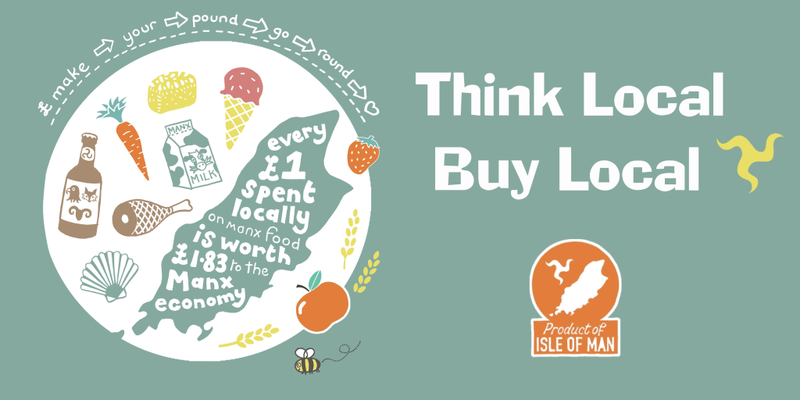 Our luxury, home made Manx dairy ice cream has been available throughout the Island for many years, known for the excellent quality and wonderful taste. Customers prefer our ice cream as it is produced using only the finest natural ingredients butter, milk and double cream, blended together to give a delicious creamy texture and taste. 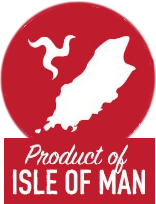 The Isle of Man Provenance label – Product of – indicates a product where the principal ingredients are grown, reared, caught and processed entirely on the Island. We have this for our Ice Cream where we use only Local Manx Double Cream, Butter and Milk in our Ice Cream.  The Isle of Man Provenance label – Made in – refers to products that have perhaps some imported content but have undergone a substantial transformation on the Island. We have this for our delicious Belgian chocolates.